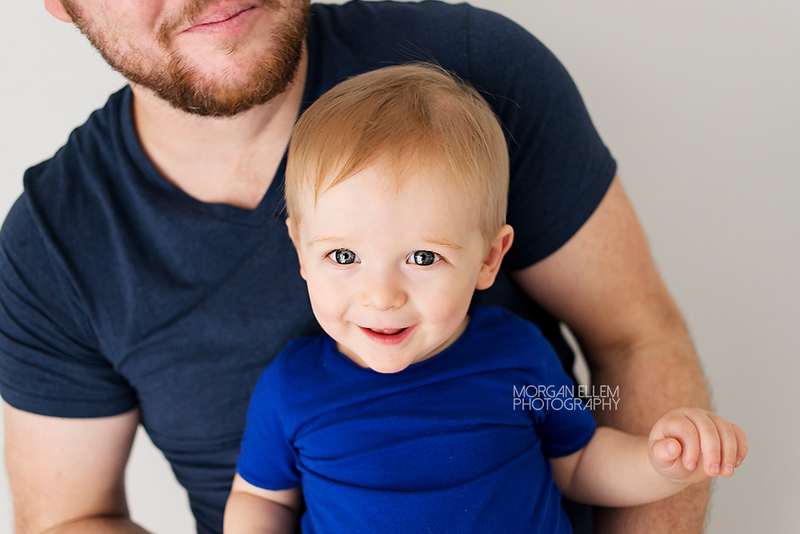 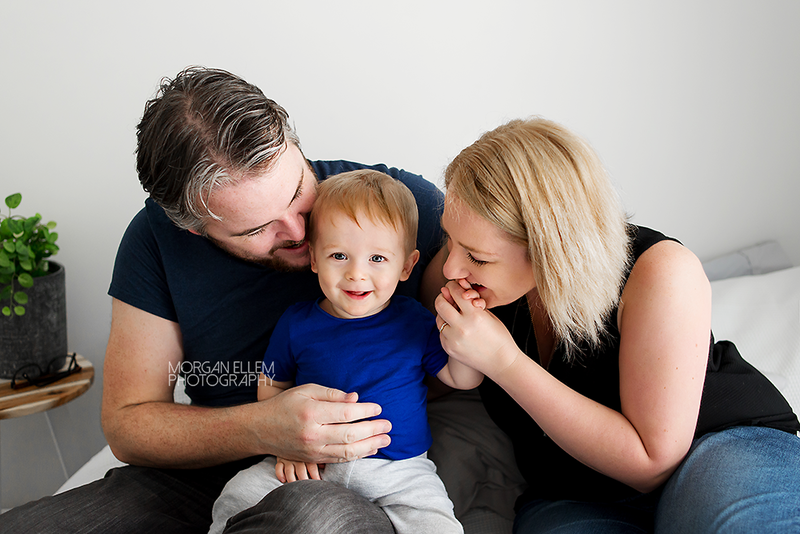 It was so wonderful to see this awesome little family again today, for the final instalment of milestone photos! 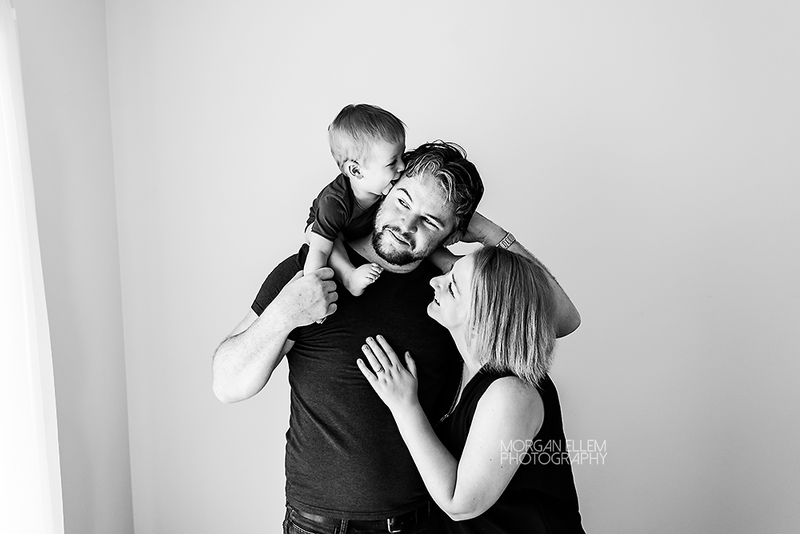 What an amazing year it has been, photographing maternity session, newborn, 4 months, 8 months, and now 1 year photos. 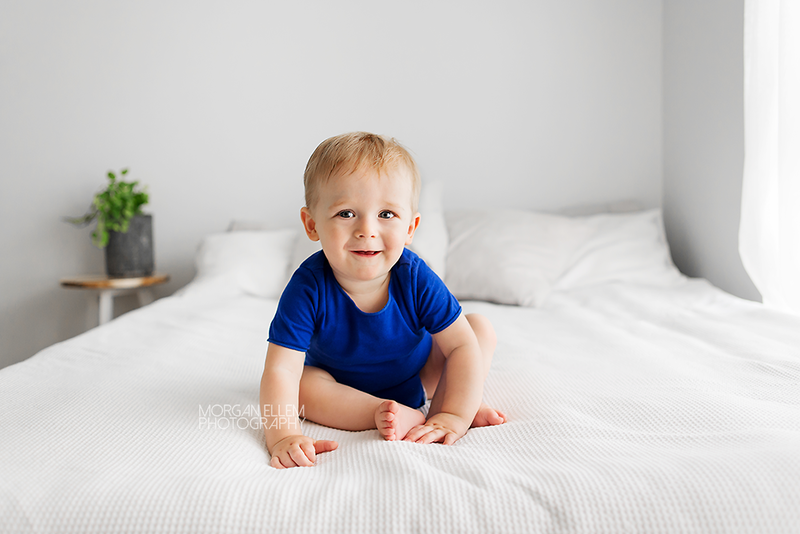 Click through on all the links to see how Jack has grown!